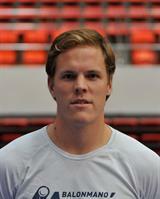 Home / Index category / Richar Kappelin to replace Sjostrand in Aalborg! 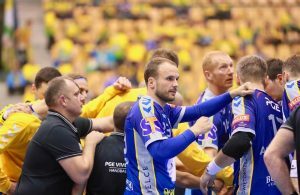 Richar Kappelin to replace Sjostrand in Aalborg! ← Previous Story Boris Denic offered to resign – Slovenian Management Board to decide! Next Story → Mikel Aguirrezabalaga to HC Dinamo Minsk! 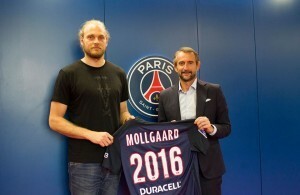 Henrik Mollgaard to join Aalborg Handball? 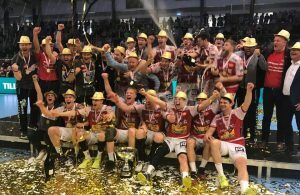 SAGOSEN QUALITY: Aalborg are new Danish champions!